This is a group structured daytime 55-minute class that combines general fitness and gymnastics. It is designed to get your child moving in a fun environment, while increasing Endurance, Strength, Flexibility, Balancea and Spatial Awareness. Ages 6+. 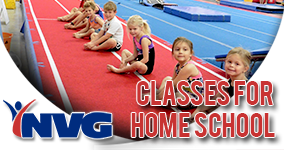 ** Enroll your child in a class that is already open, or open a class by enrolling a group of 4 or more students. Contact the office, or Coach Tony at 602-509-1109 for available class times and any other questions. 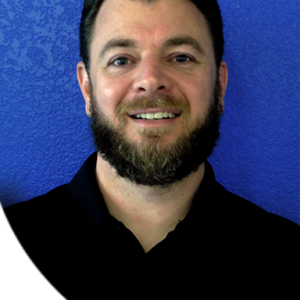 NOTE: Coach Tony Guadagno is a certified personal trainer and U.S.A. Gymnastics Safety certified coach.